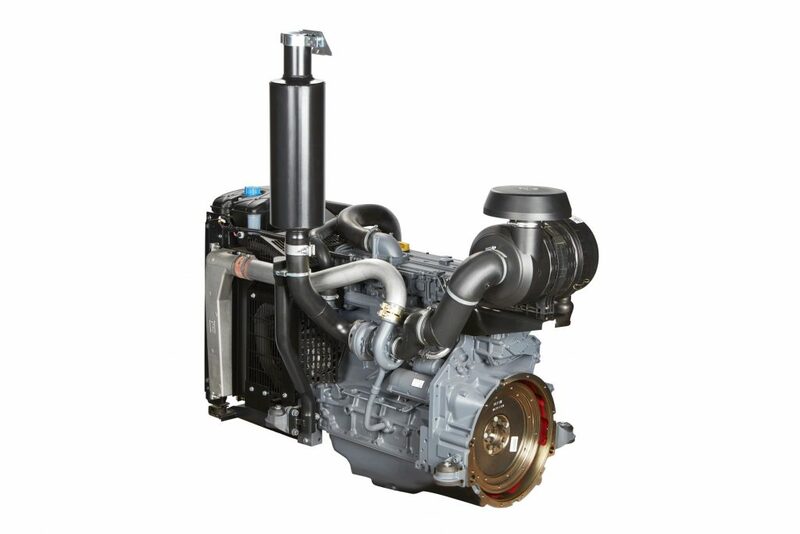 DEUTZ DRIVE is a turnkey engine package that has been designed locally and specifically for the Australian market and conditions. It is the latest innovation in the successful DEUTZ Australia Power-Pack series and is available through our Dealer network. More recently, following the overwhelming success of DEUTZ Drive we have also launched a bigger engine solution which boasts ore horsepower (scroll below for more information). DEUTZ DRIVE was developed as a result of extensive discussions and feedback from the agricultural and industrial sectors. “Our customers told us that they wanted a product that was more cost-effective, simpler and easier to use. So we listened and developed a plug and play option which customers can customize to meet their specific needs” DEUTZ Australia Managing Director, Craig Chamberlin says. DEUTZ DRIVE does not have to be re-engineered. It takes all this hassle and cost away by allowing customers to couple the DEUTZ engine to their stationary platform, quickly and efficiently. 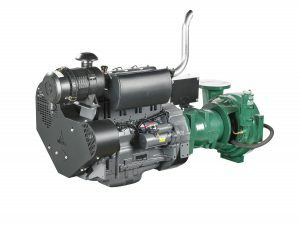 The DEUTZ DRIVE Power-Packs are based on the proven 912 and 914 series for air cooled engines, on the 2011 series for air-oil cooled engines, and on the 1013 series for water cooled engines. They have been designed for long-term durability, are extremely economical due to their low fuel consumption, long oil change intervals and low maintenance. The design is slick, sophisticated and compact. The craftsmanship that has gone into building DEUTZ Drive has delivered a superior product that confirms DEUTZ as the leaders in building world-class engines. 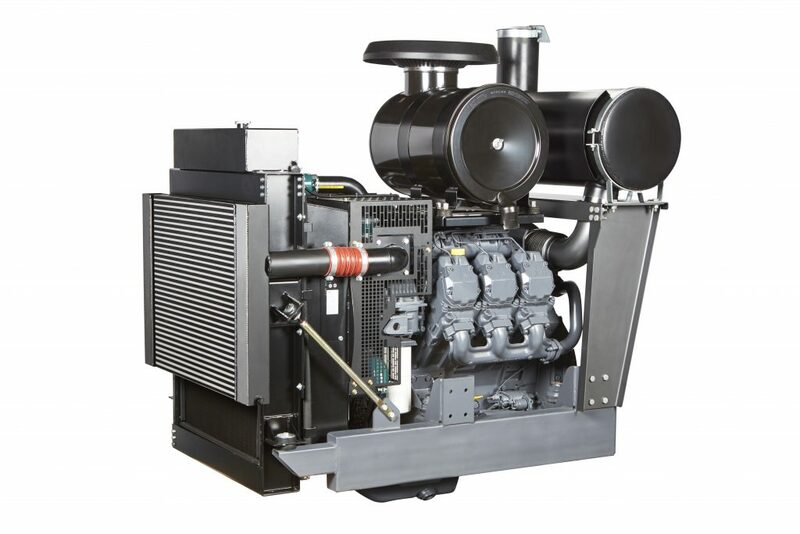 Complete Power-Pack solution for industrial and agriculture applications. Complete with mounting feet, engine mounted exhaust system, muffler & air cleaner and a wide selection of engine control panels. Compact design with standardised components and exactly specified connection points. Cost effective offering reduced installation work and cost allows a faster assembly time. Frameless and flexible design which allows for an individual use. Long-life engine with 3 years warranty. DEUTZ Drive … Just got bigger! Our No.1 engine solution is now bigger than ever. The bigger range boasts more horsepower, is easy to assemble and uses less fuel. Best of all, you can control it from anywhere with remote start and stop. The engine is available with an electronic motor regulator (EMR) to allow easy integration into the electronic device control and monitoring system. For pricing and availability, please contact your preferred local DEUTZ supplier.